Aberdeen Smaller Companies Income aims to generate an income and capital growth from investing predominantly in UK smaller company equities. The trust currently yields 3%, with a fully covered dividend. 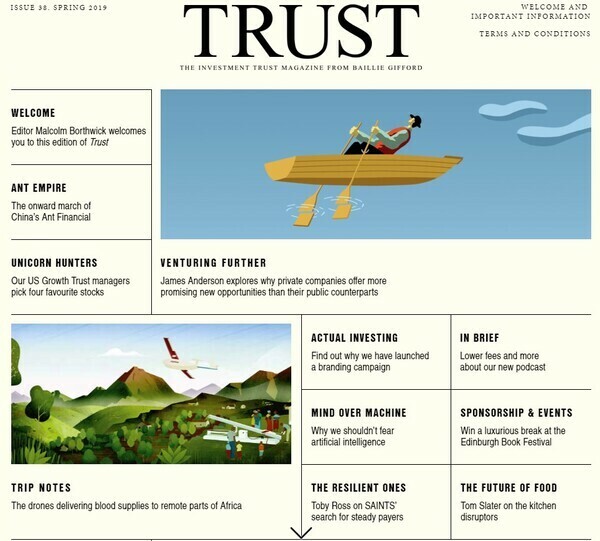 As well as an income, the trust’s portfolio offers high exposure to quality growth characteristics in pursuit of its capital growth objective. Since September the trust has been run by Abby Glennie, one of the two UK small cap managers in the Standard Life Smaller Companies team, which has an outstanding track record of generating strong total returns with a quality growth style. The portfolio transition is almost complete, with many key holdings being retained for their quality growth characteristics. The level of portfolio transactions may remain slightly elevated in the short term as the tail of less preferred stocks are rotated into higher quality businesses. The trust also owns a portfolio of bonds and preference shares to help boost the yield, although these only make up around nine per cent of the portfolio. We understand that this percentage is unlikely to rise in the near future given yields in those markets remain relatively low. The trust is trading on a discount of 17%. This is a step back, as it had come in following the change of manager, before the global sell-off in Q4 last year saw it move wider again.